In addition to it's initial popularity in the UK, a number were imported to the US by George O'Day, an agent for Fairey Marine at the time. 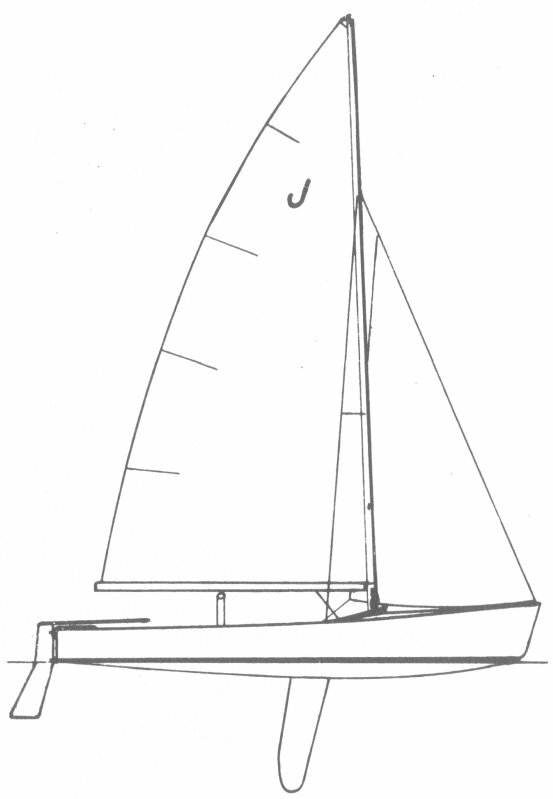 Boats were also built and raced in Australia and New Zealand. Trapezes were legalized in 1959. A few were built of fiberglass by (among others)Columbia Yachts (USA) in the mid 1960's but, reportedly, the technology had not progressed far enough at this time to match the rigidity and light weight of the wood boats. 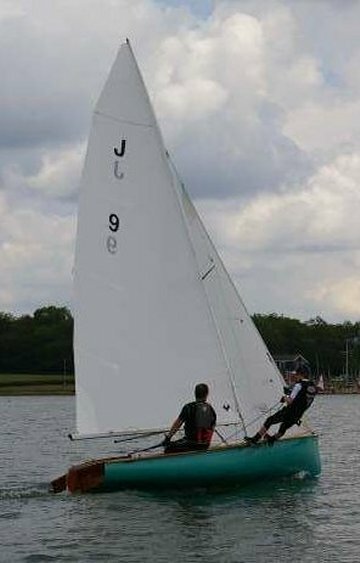 JOLLYBOAT class racing had mostly vanished by 1970.